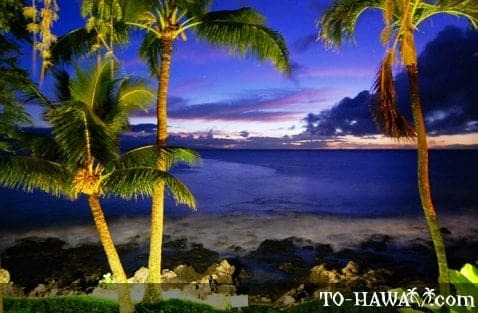 Aloha and welcome to the all-and-everything Hawaii travel guide. Created by two local residents, To-Hawaii.com gives you valuable and unique insider information and tells you everything you ever wanted to know about Hawaii. You know that saying that pictures are worth more than a thousand words? That's why we went out and took many pictures and videos to illustrate our Hawaii travel guide, so it can help you plan your Hawaii vacation. 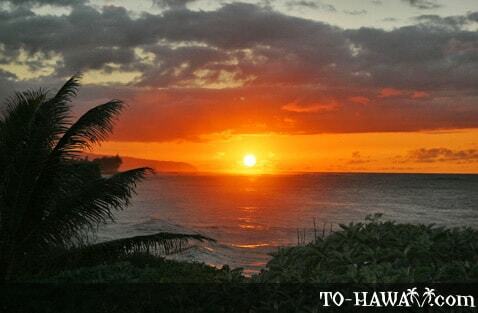 We don't just want to tell you about Hawaii, but show you the places we write about. 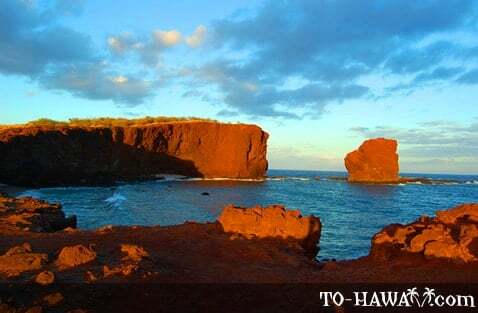 You'll also find individual island info and maps, as well as detailed information about Hawaii's beaches, attractions, things to do, culture, history, people and much more. 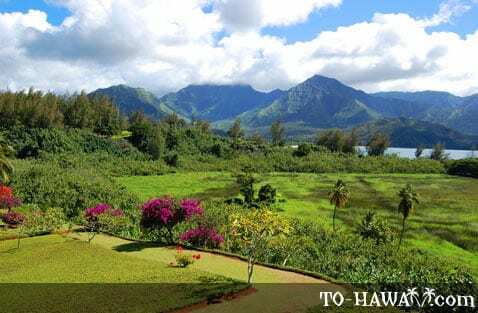 Everything you need to know to plan your Hawaii vacation, business trip or move to the Islands or to just learn more about Hawaii. 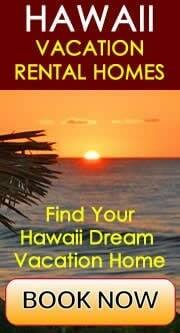 There are six main Hawaiian islands – Oahu, Kauai, Maui, the Big Island of Hawaii, Molokai and Lanai. All of them are different and represent the beauty of Hawaii in a unique and unforgettable way. Hawaii has it all – from tropical blue lagoons, beautiful waterfalls, lush rainforests, sea cliffs and serene mountains, to active volcanoes and even snow. Even the beaches are never the same and come in all kinds of shapes and colors. Depending on which island you are on, you'll find beaches with white, black, red or green sand and everything from powdery soft sand to lava rock beaches. 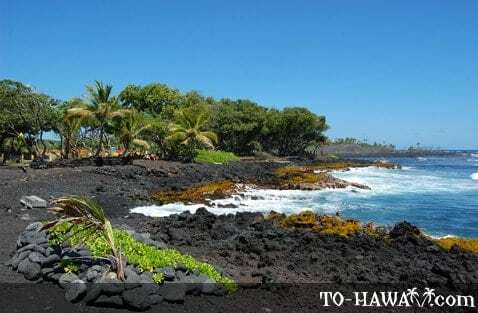 Visit a traditional Hawaiian luau feast, tour historic Pearl Harbor, explore the Hawaii Volcanoes National Park, bike down Mt. Haleakala – the largest dormant volcano in the world – or kayak along the majestic Na Pali Coast. Hawaii has an adventure in store for everyone. 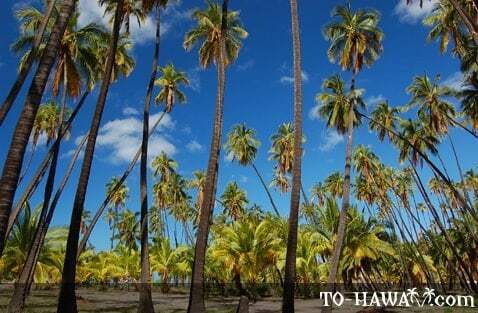 This Hawaii travel guide has been created for you by people who know every inch of Hawaii and who want to share the Aloha spirit with you. 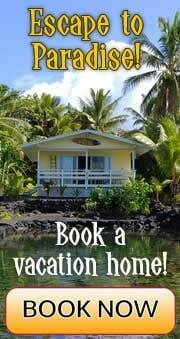 So now enjoy browsing our website and planning your Hawaii vacation.